An epoch-making open source browser. Almost from its birth the free, open internet has faced threats and challenges from business and government who would wall up areas for themselves and shut down others. There’s no guarantee that the internet will remain open or enjoyable or safe. Mozilla Firefox is one of the most effective tools to ensure it does. 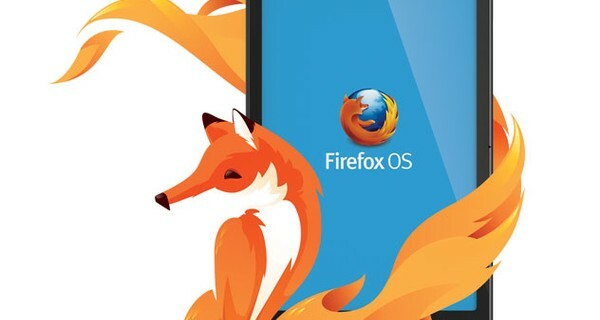 Mozilla Firefox is a free and open source web browser that claims around a fifth of worldwide usage, making it the third most popular web browser. The first version of the Firefox web browser was released in 2002. At the time, Microsoft’s Internet Explorer had an estimated 95% share of the browser market. Today, over 450 million people use Firefox as their entry point to the world wide web. The Mozilla project’s community-based approach is a flagship for the open source movement. A global community of people who champion the health and openness of the internet through innovation, Firefox, its most well-known product, embodies these values and alongside the technical excellence of its design led to 100 million downloads in its first year of availability. As the internet and the world wide web are so central to many social and economic innovations, it is a vital public resource. Mozilla’s work, values and Firefox web browser are at the heart of keeping the internet open and accessible.